Tweet Yet again, the honor is ours! 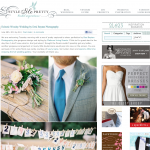 Laura and David’s wedding is featured on SMP and I couldn’t be more happy. 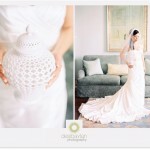 Tweet Vendors for this wedding Photography:: Desi Baytan Photography / Venue:: Casa Del Mar / Event Planning + Design:: Kelley Gin of Picture Perfect Events / Videographer:: Studio 205 Films / Florist + Design:: Gilly / Cake:: Friend of the B+G / Ceremony + Reception Music:: Friends of B+G / Stationery:: Friend of B+G.